Have you ever considered a noninvasive plastic surgery procedure for wrinkles and age marks? Dermabrasion is a great choice if you feel like your wrinkles and age marks are beginning to show. The American Society of Plastic Surgeons has noted that the procedure was done nearly 84,000 times in their 2014 report on plastic surgery statistics. The procedure involves you going to a hospital, plastic surgery office, or otherwise reputable clinic. When you are getting ready to have it done they will administer anesthesia to help you relax, but not sleep. If the surgery is done on the whole face it can take an hour and a half to two hours to perform. The plastic surgeon will use a small motorized handle or wire brush to take away the top layer of your skin. It might sound intimidating, but it is completely safe. The point is when furthest layer of skin is removed it helps to make wrinkles virtually disappear, which can be important for people who want to always look their best. 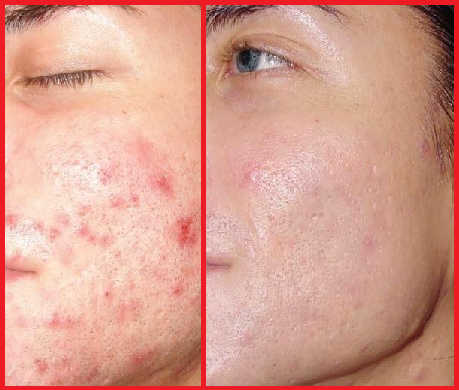 Recovery from Dermabrasion is not a severe process at all. The worse that you will have to deal with is dry, slightly swollen, and irritated skin. Some people have said that it feels very similar to a scratch or scrape that might occur when you take a fall. A good way to think of it would be the sensation of scraping your knee when you were younger. This particular type of cosmetic surgery is also effective when it comes to removing unwanted scars that you have on your face or body. People have claimed that this surgery made their scars almost disappear. There are plenty of good reasons to get this type of plastic surgery. It is an effective means to solving the problems that people have with wrinkles, age marks, and scars. You should always make sure that you consider whether you have a reputable plastic surgeon to perform this operation for the best results possible.